Our good buddy illustrator and YouTube sensation Brad Colbow is back today with a great review of his new Wacom MobileStudio Pro 16. As entertaining and informative as usual, Brad tells it like it is and answers many of the questions we've been dying to know about Wacom's new Windows tablet PC. As an added bonus, he also creates some fun Zelda fanart in the process. 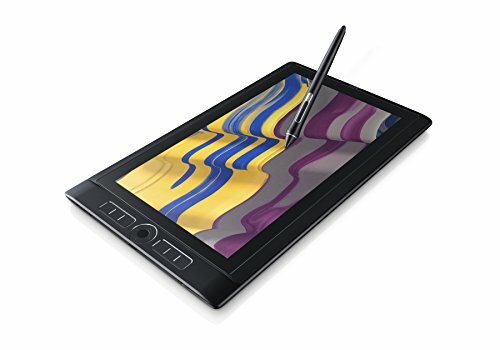 The Wacom Mobile Studio Pro is the latest Windows based drawing tablet from Wacom. 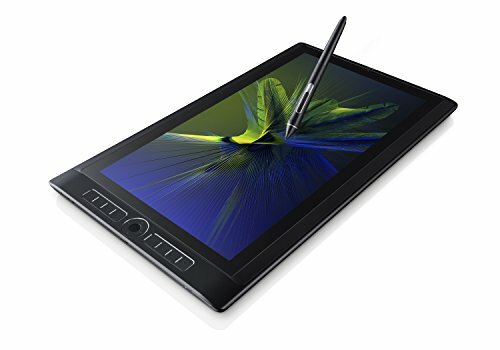 This is the successor to the Wacom Cintiq Companion 2. I'm looking at the 16 version, which is the larger of the two available. Drawing on this tablet is fantastic. Newer:True confessions: I'm in love with my Surface StudioOlder:New tablet? No problem!